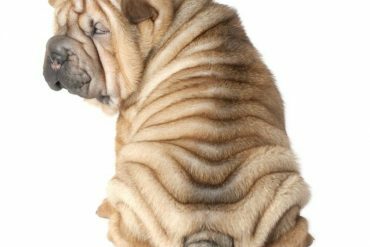 There is so much out here on the internet about wardrobe capsules. When I started writing about them six years ago, it wasn’t something that people talked much about. 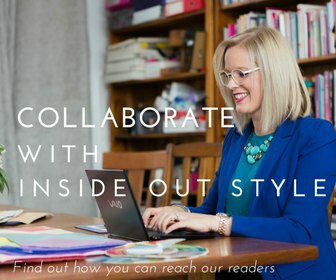 Now, they are everywhere and there are hundreds (if not thousands) of blog posts giving advice on how to create your ideal capsule. But what I notice, is that so many of these capsules really aren’t capsules. They are 30-50 garments (basically a decent sized wardrobe) that don’t all work together. That’s not a wardrobe capsule. 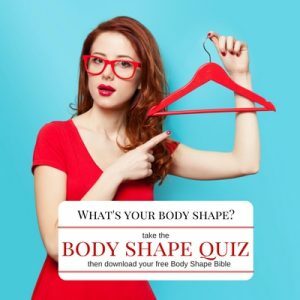 What Really is a Wardrobe Capsule? 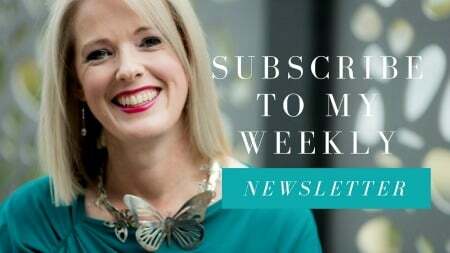 A capsule is a small number of garments – say 10-15 – that work together, that can be worn in a myriad of ways (like I explained in this video on how to pack 72 outfits into your carry on luggage) and of course they are ideal for travel. Very few of us want to live with just one wardrobe capsule in our life. 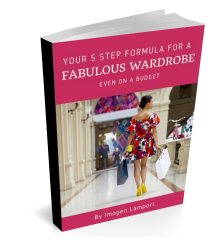 But if you are building a wardrobe from ground zero, need to create a maternity wardrobe capsule, planning on doing lots of travelling, or really just like the idea of having a really versatile mix-and-match wardrobe then they are an ideal starting place. 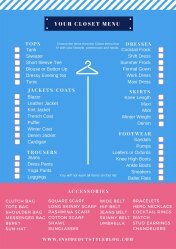 Most of us need a number of wardrobe capsules in our wardrobes. We may need them for work, home, social events, for different seasons (if we live in a seasonal environment which has a distinctly different summer from winter). One capsule does not suit all occassions. Start with a plan. You may already have a few items that are the basis for your capsules. 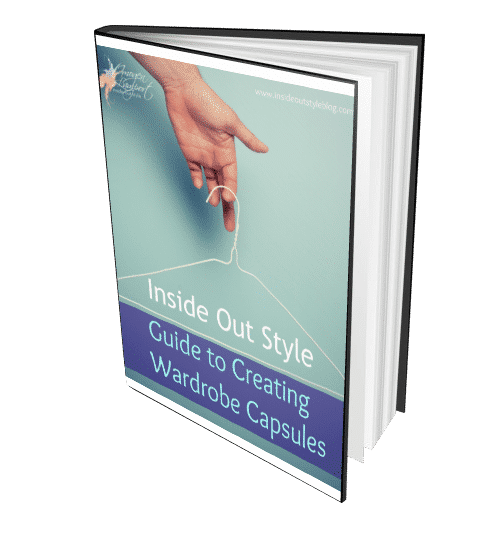 Download my printable guide to creating wardrobe capsules to give you an easy to follow format for an effective capsule. Then note into the plan what you have and what you need. 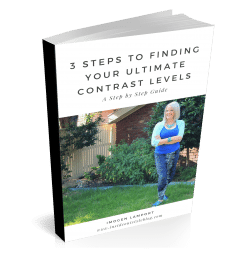 This will assist you in making a shopping list of items to look out for that will help you create an effective capsule that all works together (and that’s the key). Finding a palette of colours that work together easily is the best way of starting off your process. 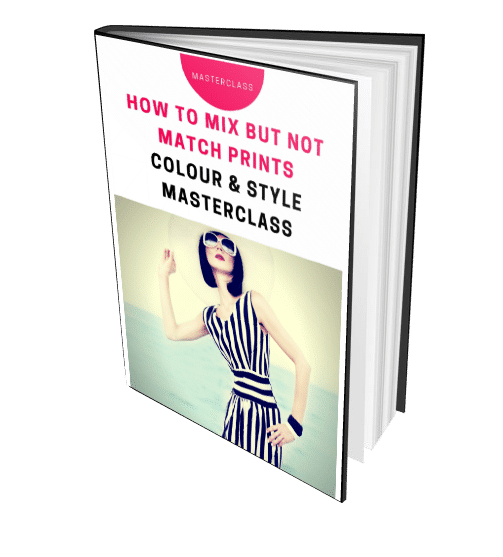 You can choose a palette from your colour swatch (if you have had a colour analysis) or just choose a range of colours that work well together (get some tips from this blog post on the subject). 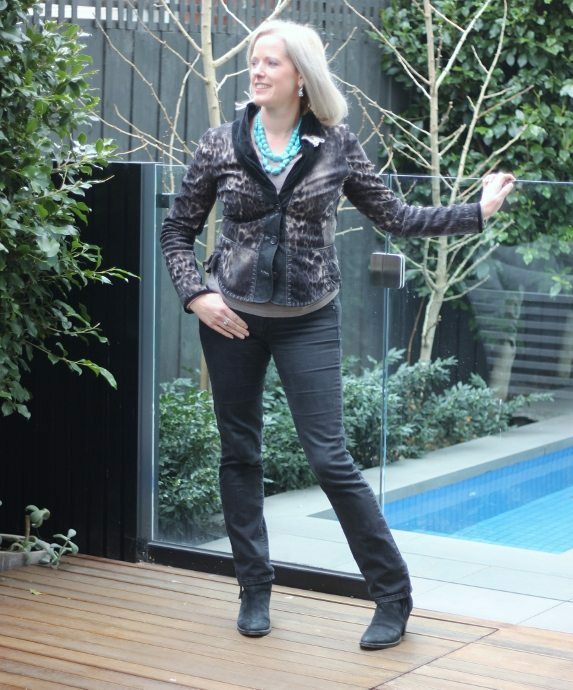 For me – turquoise is a great staple in my capsule wardrobes as it works with so many other colours. 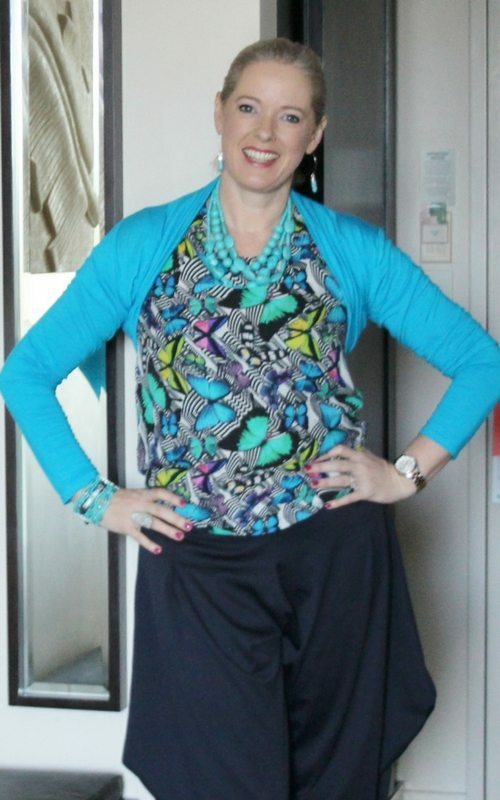 On a recent trip this butterfly top helped me create a capsule around the colours within it so I had an easy mix and match range of options. 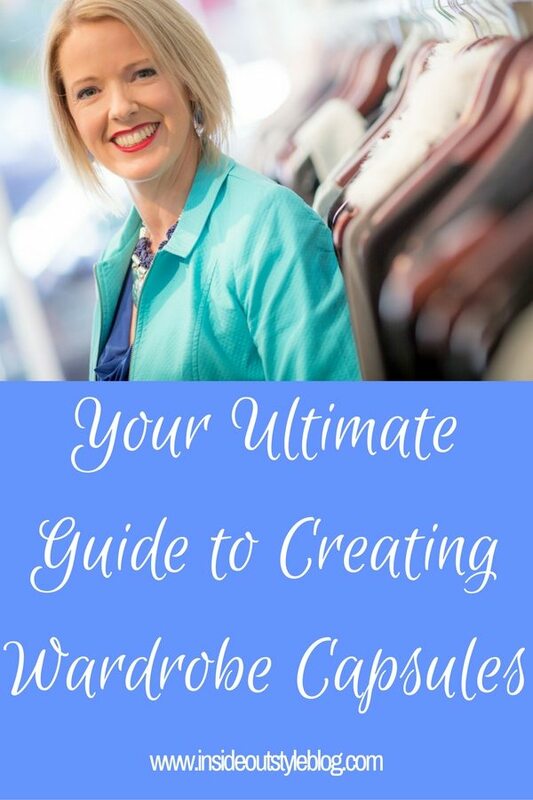 There is not reason why your capsule has to be boring, or lack pattern, colour or interest. You can create a capsule around a hero garment or even mix prints in your capsule, it’s your choice and relates back to your personal style. And some of your capsules will be larger, some smaller, depending how you spend your time. The sad fact is, clothes both wear out, and go out of fashion. So you’ll need to add garments (and take a few away) over time to keep your capsules fresh and working well for you. 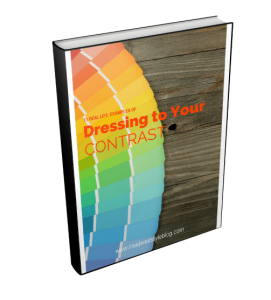 As you notice garments wearing thin, getting pilled, faded or stained. Then add that item to your shopping list so you can keep your eyes out for a new and improved version when you next hit the shops. You certainly don’t need to update your entire capsule each season. But a few new pieces here and there will breath new life into your outfits and keep you looking current and modern. 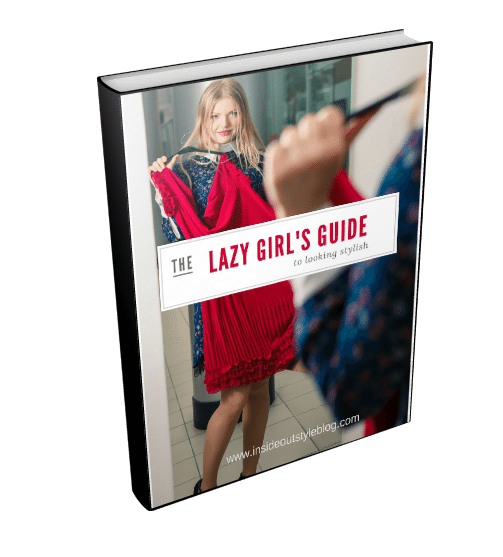 By working with the capsule concept you’ll avoid buying wardrobe orphans which can be costly mistakes. I don’t consider accessories to be part of your capsule. 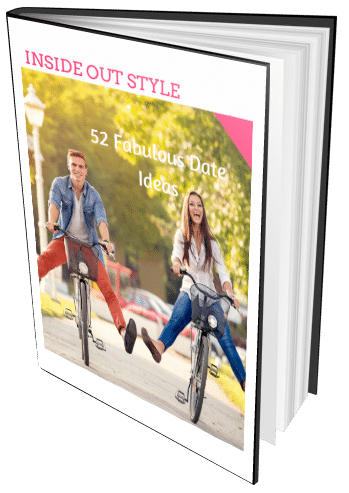 They are the icing on your cake and allow you to really make best use of your capsule by changing the way that each outfit looks so it feels as if you are wearing something different. 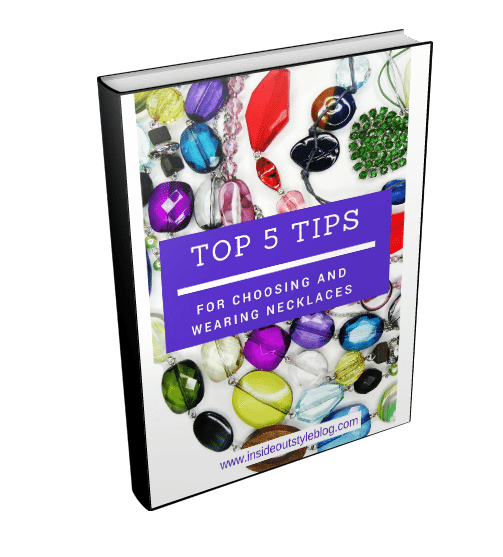 Having a range of scarves and necklaces that you can put with your more basic items (and colours) in different colours and levels of refinement will help you really get the most value from your capsule. Your accessories can also really assist you in making your capsule more versatile, so you can dress it up or down more easily. Don’t limit yourself to just a few accessories. 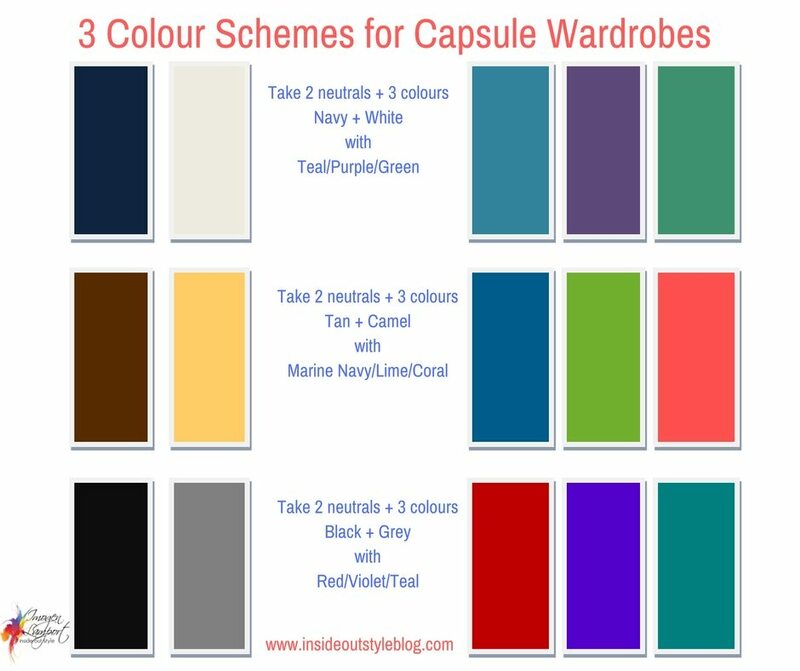 Look for a range of colours and styles to expand the colour scheme within your capsule. 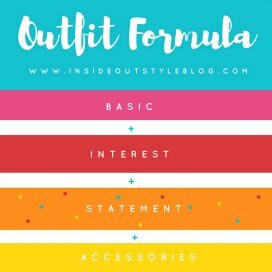 There is no reason why every accessory has to go with every outfit. Wearing a red scarf one day with your white top, then a blue necklace another, and then a pink and yellow scarf will make it look like you have way more clothes than you really do. Thanks Donna! So often I see a supposed capsule that is a few garments – mixed with lots of other things – not in the capsule. I too have found many of the blogs not very useful. 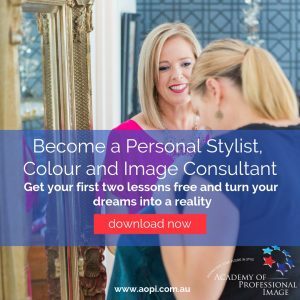 I suppose I’ve been doing “capsule wardrobes” for years – especially for work and your advice is helpful. These days I tend to sew whole capsules as I find it more than difficult to find ready made stuff that I like, is good enough quality, or can afford, in shops. One thing I do note though. 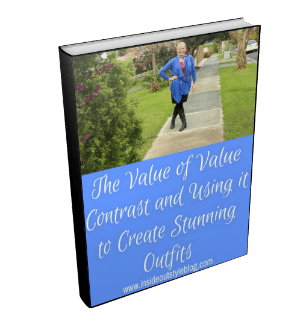 While I agree that tops should go with bottoms, and colour range or ranges work together, it is possible to add a dress in a different colourway, as long as said dress works with shoes, jackets, coats etc. 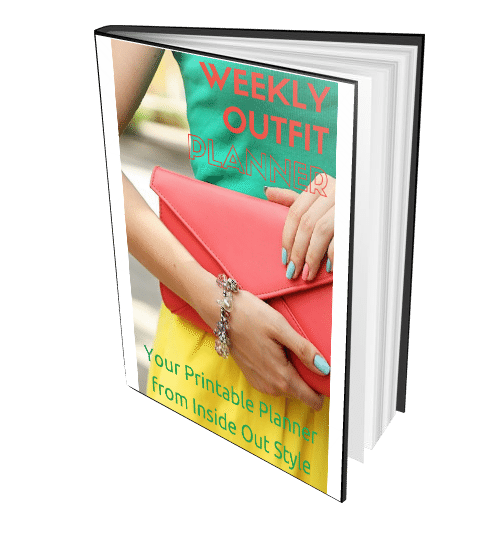 It doesn’t matter if it doesn’t go with trousers/skirts/blouses/tops as you won’t be wearing it with them. I found this stopped me getting bored (what colour(s) I fancy wearing depends on my mood) when I travelled for work, with a coordinated set of garments and an extra, such as dress (one or two piece) that was different. I know total coordination looks great in a photo of the wardrobe but is less useful in real life. 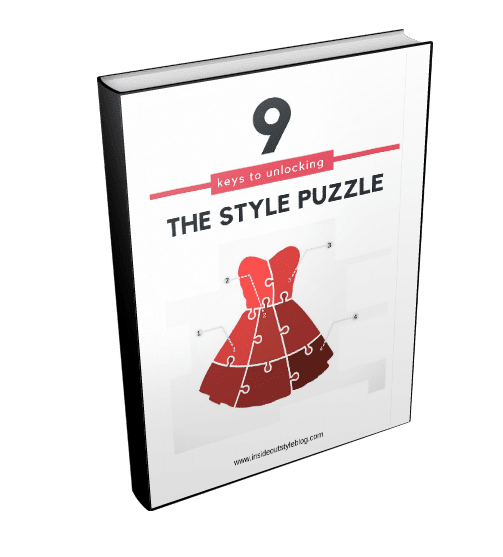 Absolutely – a dress just has to go with your outer layers – not everything else. It’s an additional piece that allows for some extra variation. 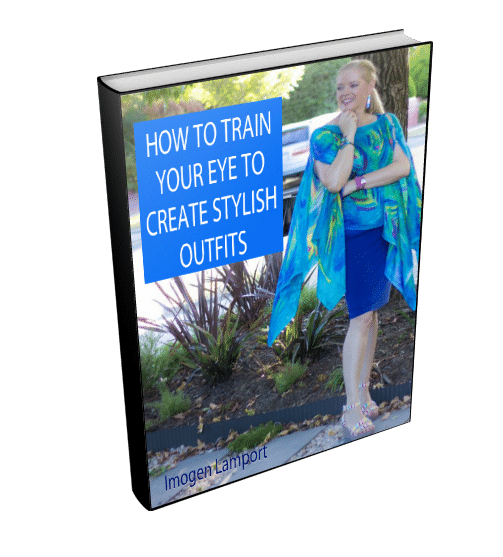 Out of financial necessity, I used the concepts of the capsule wardrobe when I began my professional career nearly four decades ago before I knew it was a thing or had a name. I was lucky enough to have a mother-in-law who sewed for me. I found a simple pattern for a straight skirt and she made multiples in my base colors as well as black and white check and plaid. The same with a jacket pattern, also a shell top pattern in solid colors. I could walk into my closet and randomly pick a skirt or pant, a top, and jacket and get dressed without even thinking about it. Grab a belt, shoes, and jewelry and I was good to go. It simplified my morning routine as a mother, wife, and psychotherapist. I periodically added accent colors with new shells or tops. Many years later, I realized I could do the same for evening and Holiday wear. I wish there had been someone to help me figure all this out. I’m so glad you’re helping other women to do it. What you are doing helps take the confusion out of getting dressed and looking our best every day so we can focus on the things and people we love. How would you approach capsules in between seasons ? Are there useful trans seasonal items for spring to summer capsules (or Autumn to winter) ? Thinking of travel friendly, casual clothing capsules.